We strongly believe in investing in our community, and we know that the younger generations are our greatest asset. 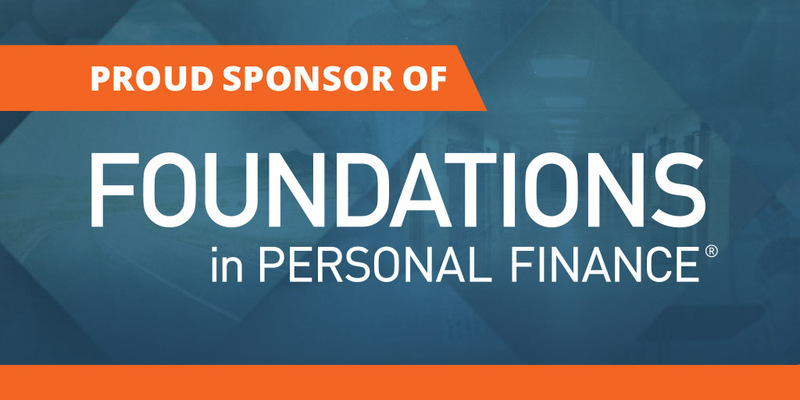 That’s why we’re thrilled to sponsor the industry’s leading personal finance curriculum, Dave Ramsey’s Foundations in Personal Finance. We’re providing it free of charge to Fairfax area high schools. We joined forces with Dave Ramsey, one of America’s most well-known financial experts, in October 2018. This relationship reflects BenGlassLaw’s desire to employer through education and serve as a leader in our communities. We invested $2500 to help Foundations in Personal Finance be taught in high schools throughout our service area. Dave Ramsey’s Foundations in Personal Finance course is a comprehensive curriculum designed to provide students with sound financial principles that will guide them into adulthood. On video, Ramsey and his team educate and entertain students as they learn how to avoid debt, build wealth, and give like no one else.